Just across the French Broad River from downtown, West Asheville continues to grow in originality and charm. With Haywood Road serving as West Asheville’s main street for over a hundred years, today it’s thriving as this quaint neighborhood’s bloodline. Haywood Road supplies the community with young businesses bringing new life to historic buildings and feeding the culinary, arts and boutique culture that is inherent in West Asheville. Boasting more breweries per capita than any U.S. city, the Asheville area is home to 21 craft breweries. 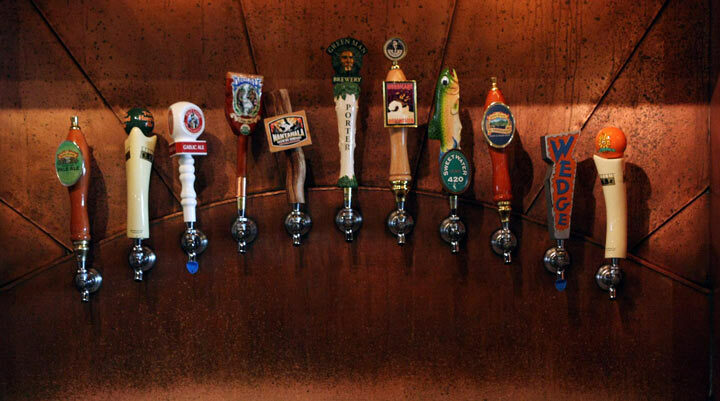 On any given day, roughly 100 local beers can be enjoyed in Asheville, served on draft and in bottles.” Need we say more? Learn more about Asheville beer here.